When it comes to financial forecasting, are you a novice, or do you think your analyses are pretty reliable? This useful collection of articles starts with the basics, helping you to learn the difference between forecasting and budgeting and brushing up on your accounting terminology. You will also learn, step by step, how to analyze a financial statement and create a three to five-year sales forecast. If you're unfamiliar with common forecast ratios, you can read all about them. What if you're a little further along in your knowledge? You can look at different types of formulas or study the benefits of a rolling forecast method. For those familiar with Excel we have plenty of templates and worksheets to help you along the way. Find out where you can download some free Excel (and other) templates. Last but not least, take a close look at your own personal finances, and use this logical method to do your own personal financial forecasting. and expenses. Many people believe that the budget generally is based on the forecast, but others argue that point. Learn the language of financial analysis in order to get started. This article contains a complete glossary of terms used in this field, from Accounts Receivable Turnover and Acid Test Ratio all the way to Variance and Vertical Analysis. If you don’t know what penny stocks are or whether short selling is a good idea, you’ll find it in this article. 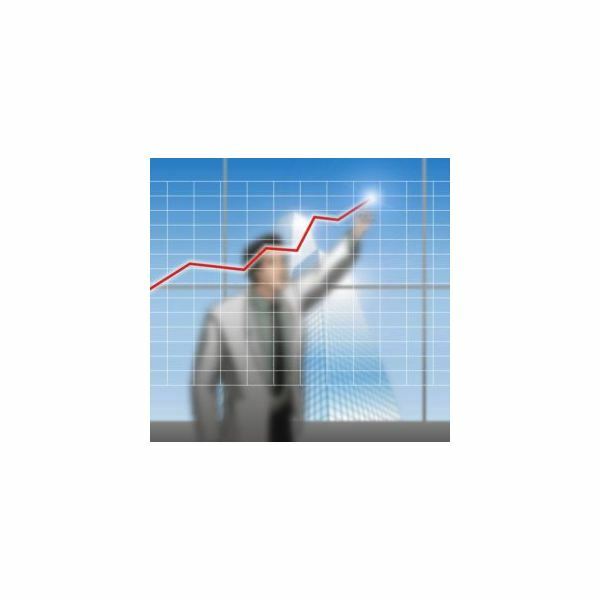 This excellent resource demonstrates how to analyze growth and trends as well as sales and assets. You will also learn vertical financial statement analysis. The manager who does not know how to develop various financial ratios will find the correct formulas and a step-by-step analysis here. Before you even begin to set out projections on a spreadsheet or other template, you’ve got to understand how to arrive at a forecast. What aspects play into it, and just how does one go from no forecast to a five-year plan? Even if you don’t have a solid accounting background, you can easily learn how to baby-step your way to successful, valid projections. No matter what type of business you have, you are selling a product or a service. Your estimation of sales success provides the foundation for a forecast that will help you understand your company’s strengths as well as its weaknesses. You’ve got to define the customer base and the geographical area, assess current market conditions and trends, and set out a time period for your forecast. It’s also vital to be realistic about your company’s position within the industry and also understand its ability to change or adapt as needed. Predicting cash flow sounds intimidating to the new business owner. It simply involves the application of logic and a good template to get you started. Once you input figures for each month’s categories, your projections will become clear. This article also guides you to additional free resources. Sales forecasts are the mainstay of any financial analysis. 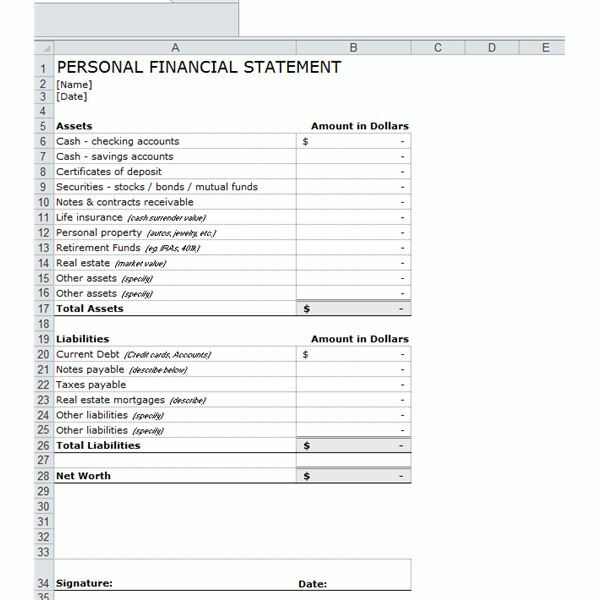 You can download a template via this article that will help you predict your expected sales, identify expenses, and include other income. It will help you identify various product categories and the numbers you expect to sell in order to project monthly and yearly figures. 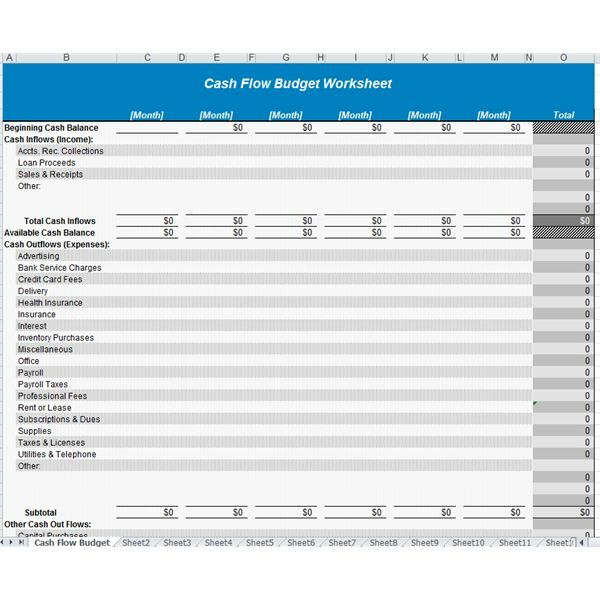 Use this tool to prepare for cash-flow analysis or expense projections. Many accounting and project managers are hesitant to make long-term forecasts when economic times are bad. Shortened forecast periods are becoming popular. You can learn how to establish a basic budget, and by studying each month’s figures you can adjust subsequent months’ forecasts in what is known as a “rolling forecast" method. Learn week by week how to set this up for your company using Excel. There are many business and project managers who learn from necessity how to create sales forecasts without the benefit of specific financial training. 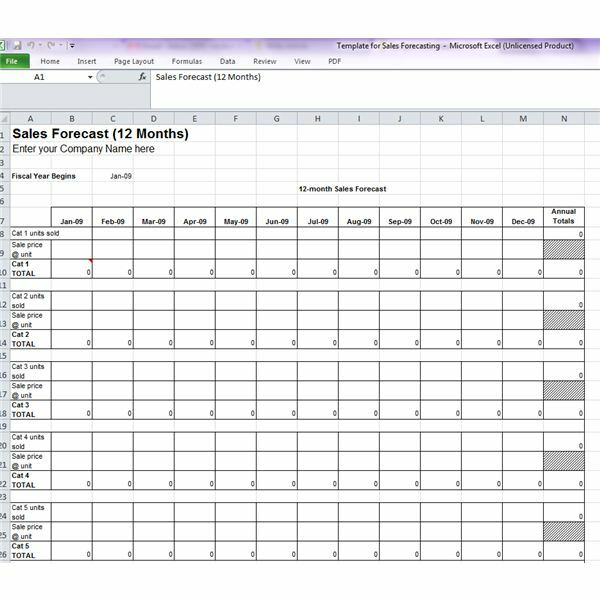 While there are several software products to help you with that, why not learn how to create your own sales forecast using Excel? This article shows you step-by-step how to do that and also discusses the need to rationalize your estimates. It’s difficult to get projections just right. For example, when you create a forecast, should you include all expected orders? What do you do if orders don’t materialize—especially in a tough economy; the company will be left with too much overhead product. Learn how to walk a tight line and split the difference in this article. Whether or not you’re new to financial forecasting, your company might not have the money to invest in expensive business planning software. Excel is an application that’s familiar to all of us, and you can easily find free templates, including some that specifically forecast your financial future. Read this article to learn the best free resources. The broad category of financial planning includes not only managing cash flow and expenses but also evaluating market trends and forecasting liquidity. This article provides you with a wealth of information, financial forecasting included. Bookmark this article for the many great links it contains. Developing a sound financial forecast helps keep you focused on your goals. There are different ways to arrive at a forecast; you can compare your best case, worst case, and most likely outcomes. It’s wise to study what comparable businesses are doing and how they are doing. Most of all, advises this expert, be certain to incorporate more than one projection strategy into your planning. You cannot create a realistic business plan without evaluating how well your financial strategies are working. No financial analysis is complete without a profit-and-loss (P&L) statement and a balance sheet. In order to capture stakeholders such as private equity investors or venture capital partners, or even to negotiate with your neighborhood banker, document your financial picture and predict where you expect to go. As follow-up to the above article on how to write a P&L statement, this article teaches you how to take that information and incorporate your expected cash flows from operations, investments, and financing strategies into an effective marketing plan. Prospective investors will want to know your profitability ratios, liquidity ratios, financing ratios, and investment ratios. You can develop those figures based on the balance sheet you’ve learned to create. Once you’ve figured out where your company is going, sit back and analyze your own financial standing. You can learn how to create your own personal financial forecast, and this article links to a free template that makes it easy. Start keeping track of your personal net worth by cataloging the worth of your current holdings. Once you have that information organized, you can analyze your real estate investments, interest rates on various accounts, and more. Have questions on forecasting financials not answered in our guide? If so, drop us a comment and we'll glady research the answers you seek!